Traditional oak casement windows made to match or to your designs. Bespoke solid oak, double glazed and single windows. 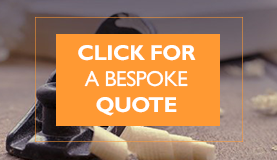 Working with the best bespoke joinery manufacturers in the UK and beyond, you can be sure that we can help with your bespoke oak window requirements. 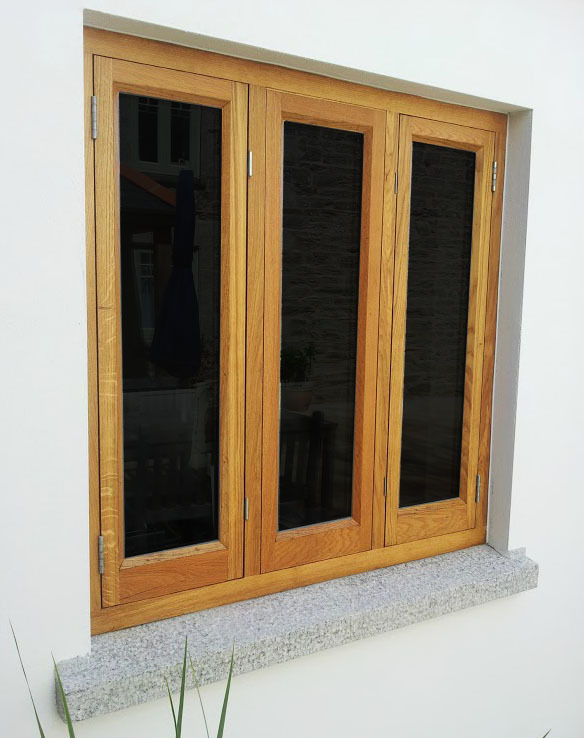 We supply oak casement windows of all styles and designs. 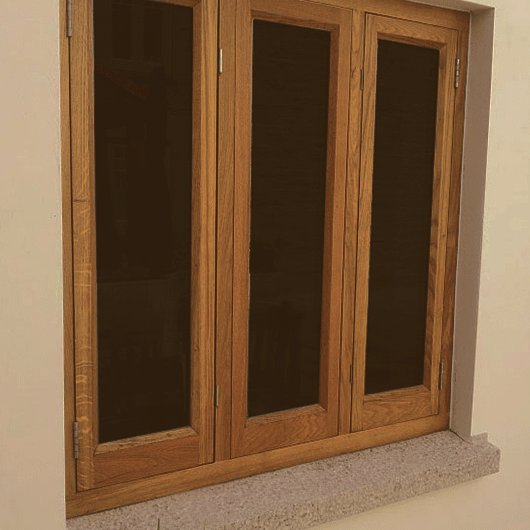 We offer single and double glazed options, in European Oak, both prime and joinery grade. Plus we can supply unglazed. Our oak casement windows are made to order and beautifully crafted to your designs or to match existing. Using traditional methods and techniques we supply oak casement windows for new and refurbishment projects. 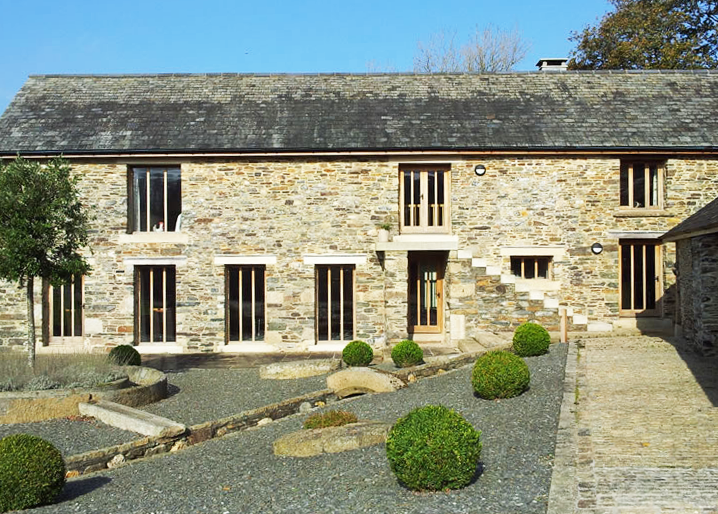 We also supply oak windows for barn conversions, listed buildings and buildings in conservation areas across the UK. 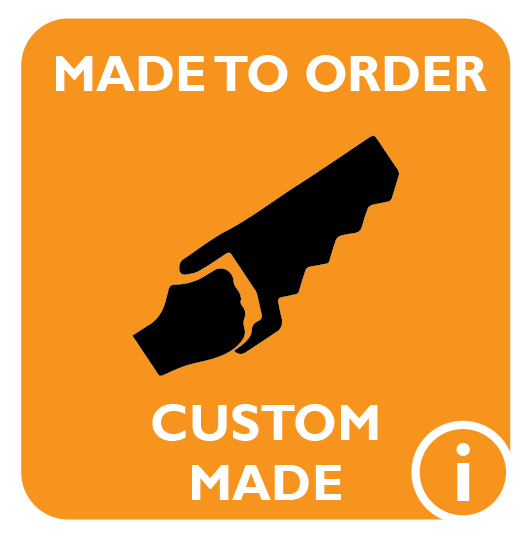 Simply provide your details we will respond with competitive quotations. 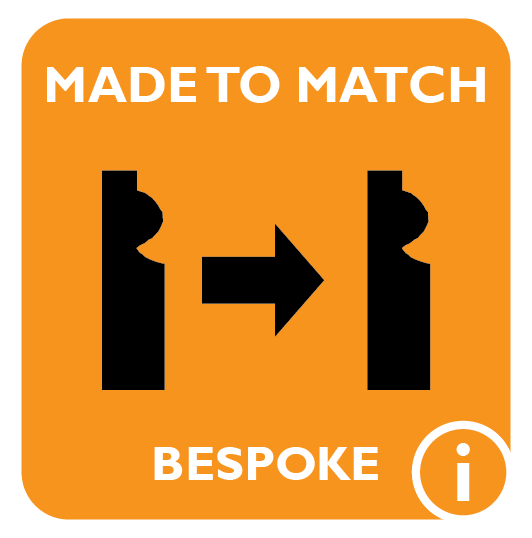 We have many other window options and supply windows in many wood species – please revert to the made to match category for more bespoke wood window options. We also supply replacement and replica window sections and timber window components to match. With manufacturer partners across the UK, we offer the highest quality bespoke oak windows delivered nationwide. We supply one off oak windows to many hundreds for large developments or refurbishment projects. 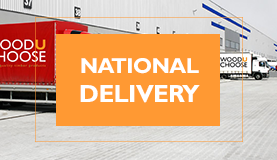 Supply click here – tell us what you need and you’ll receive quotes from the country’s top architectural joinery suppliers. We can match any oak casement window style or design. This is a made to match or made to your design, oak window service. For oak window replacements, London and nationwide – look no further. 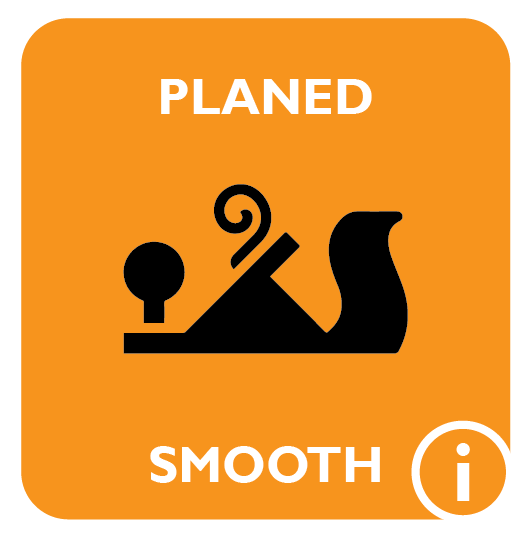 Provide as much information as you can including sizes, images, drawings and details.